Were you a victim of the holiday spending spree this past season or a winner? Many of us lost; and the New Year gives us pause to evaluate our personal financial habits once more and, hopefully, initiate some positive and lasting changes for the future. 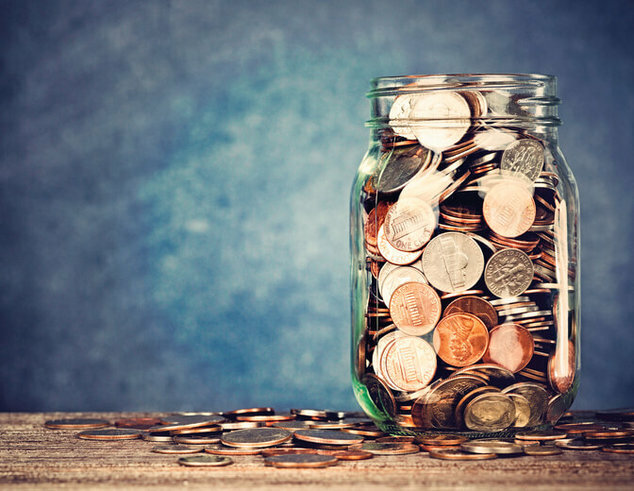 Consider these valuable saving and spending hacks you can implement. Think ahead into the future. Whatever your age is, save now for your retirement. The earlier you do, the better. Apply for an employer-sponsored plan, if possible. Or if you can, opt for IRAs which help you build wealth in bounds. Think of this as a challenge: Do the 52-week savings procedure. Set aside $1 on the first week, then $2 the second week, until you finish the 52nd week, when you are supposed to add $52 to your pot. Hacking this process gives you $1,378 in savings in the next year, plus interests earned. As long as you set for yourself a specific goal, starting a savings account can bring great benefits. Go for banks that offer fee-friendly services, such as Ally Bank Member FDIC, ally.com, which enables you to open an Online Savings or Money Market account without minimum savings requirement or monthly service charges. It is quite convenient to deposit money through an e-check deposit, direct deposit and you gain compounded-daily interests on your savings. Moreover, keeping this money in a separate account lets you monitor your spending habit versus the remaining balance. It has become quite easy to save money using online apps. Do some research and find discount codes, loyalty plans or cash-back providers that allow you to monitor your expenses and reward you for the use of their shopping portal instead of going directly to the big name retailers’ homepage. Although it is downright risky and even foolhardy to run up credit-card bills one cannot pay back, many expert consumers have the ability to exploit credit card reward plans for airline mileage, hotel points or hard cash on-hand. “Utilize credit cards that offer reward for things you often purchase,” says Diane Morais, chief executive officer and president of Ally Bank, subsidiary of Ally Financial Inc.
Open a new credit card which provides a minimum buying limit, such as the Ally CashBack Credit Card, which offers a $100 bonus when you spend $500 in eligible purchases within the first three billing cycles, and gives 2% cash-back at gas stations and grocery stores, as well as a 1% cash-back on all other purchases – including 10% bonus on rewards which you deposit into a qualified Ally Bank account. It is not necessary to open a new account if your present credit cards to avoid fraud and also offer promos or cash-back schemes, allowing you to earn substantially on daily purchases. Consider the above tips and aim to become a strategic consumer – one who spends wisely and saves productively.